The Internet has changed marketing rules and made it much easier for businesses to communicate with potential customers and clients, which in turn has made marketing much easier for anyone who wants to get involved in it. But with all this new technology at our disposal, aspiring marketers have lost sight of the basics. The art of marketing has not changed over the years. It all comes down to the interaction between two parties that want to do business with one another. Technology has progressed so dramatically in the last two decades that it has revolutionized how everyone does business. Electronic transmissions can get the job done to a certain extent; however, they remain one of the most impersonal methods of communication. Marketers have to develop a dedication to the entities they’re trying to reach and avoid treating them like drops in a proverbial bucket. Admittedly, the rules that follow are very simple in nature, hence the title. I purposely wrote these not in great detail but rather at a high level as to not to over-complicate things — something we humans tend to do far too often. So, here are some very basic, simple rules of marketing which I think we can ALL benefit from. People are only going to do business with people they trust. For that reason, any business that is trying to market itself to the public needs to make itself known. The marketer will have to present the business’ most genuine side in an effort to find a common ground with their audience. Since the professional life of the marketer is so fast moving, they tend to apply this hectic way of doing business to their interactions with their audience. It’s crucial for the marketer to understand the speed of their audience and operate at that level. Moving too quickly through the process has the potential to be off-putting. The relationships that businesses have with their clients are more important than anything else. They have to be maintained at all costs. We have all heard the old saying, “The customer is always right.” Some marketers write off this concept, but that’s the worst possible thing to do. The marketer must strive to exceed the expectations of their audience at all times. You need to make your customers so happy that they will stay loyal — and ideally, spread the word about your business’ excellence. These 5 simple rules of marketing are exactly that: simple. Keeping these simple, clear guidelines in mind will save you hours and hours of trial and error. 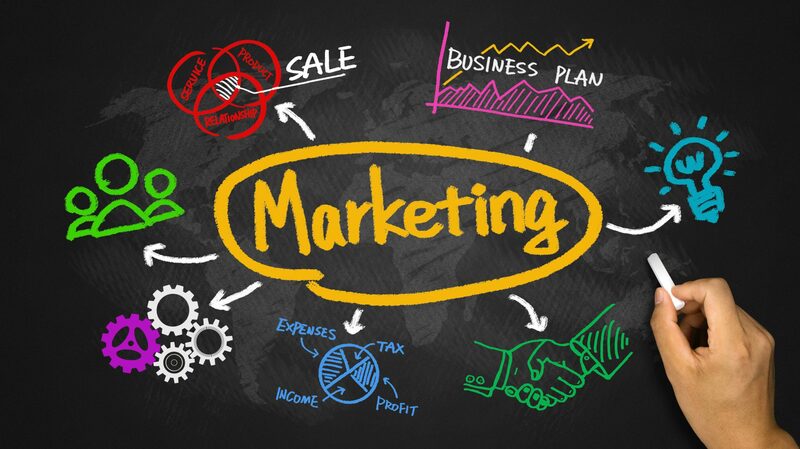 Let Rebel help you with your marketing strategy. Contact us today for a free consultation.